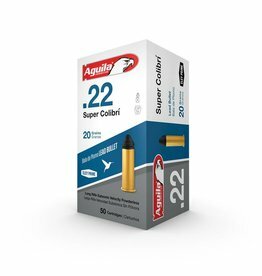 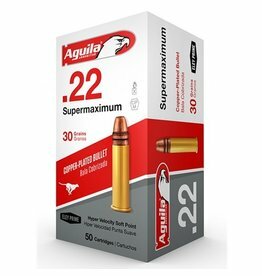 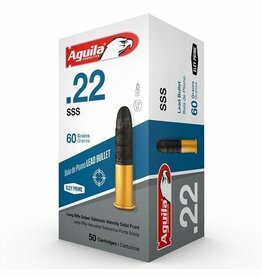 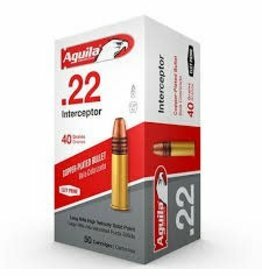 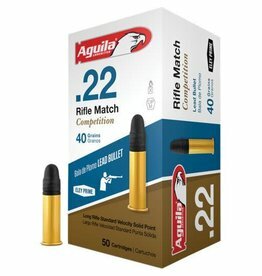 Aguila Super Colibri Armmunition was made for hunting and target shooting. 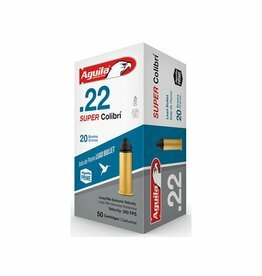 Ultra-quiet, it offers higher velocity and energy than the standard Colibrí for when that little extra punch is needed. 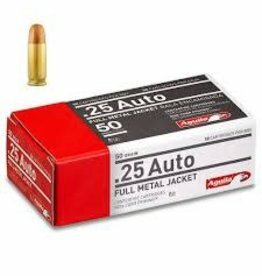 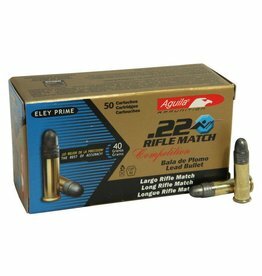 It’s designed for bolt-action or revolver platforms.